Community Action Partnership’s Housing Program provides affordable housing for low-income households. CAP owned and managed affordable rental units are listed below. Six Pines, Ponderosa Court, and Clearwater Terrace are three apartment complexes with HOME financing. They are located in Lewiston, Idaho. These three complexes have a total of twenty HOME apartments with two and three bedroom units; they are rent controlled, but not rent subsidized. They currently rent for either $550 or $625 per month, depending on the number of bedrooms. A household must make a minimum gross monthly income of at least 2½ times the rent amount or have a Section 8 Housing Voucher to be eligible for these units. Maximum income limits also apply and are determined by HUD. Hillcrest Apartments is an apartment complex of eight units with USDA subsidy located in Genesee, Idaho. These are one and two bedroom units where rent is approximately thirty percent of the household’s gross monthly income. 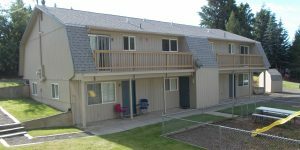 Fairview Terrace is an apartment complex of twelve units with HUD subsidy located in Lewiston, Idaho. 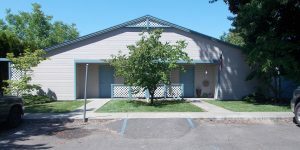 These apartments are available for adults with low income and a developmental disability. The Clarkston Rancher Duplex is a HUD-subsidized duplex for households with very low income, with preference given to adults with a developmental disability. It is located in Clarkston, Washington. 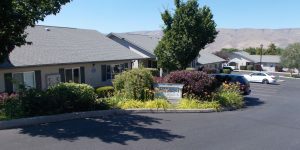 To request more information about our apartments please contact our Housing Manager at (800) 326-4843 or (208) 746-3351 ext. 4188 or submit an inquiry online via the button below. After we receive your inquiry, we will create a rental application for you. 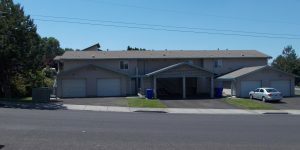 Three rent controlled apartment complexes located in Lewiston, Idaho. 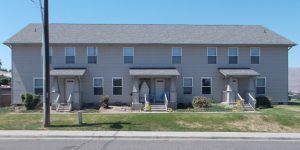 A rent subsidized complex located in Genesee, Idaho. A rent subsidized complex available to adults with a developmental disability. Located in Lewiston, Idaho. A rent subsidized complex available to families with very low income. Located in Clarkston, Washington.